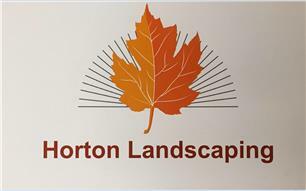 Horton Landscaping - Garden Services, Landscaper based in Sherston, Wiltshire. We would like to take this opportunity to introduce Horton Landscaping and the services we provide in Wiltshire, Gloucestershire and the surrounding area. Horton landscaping is a privately owned local company offering a full service from the design process right through the installation and on to maintenance. Landscaping and Gardening are our passion, we aim to provide a friendly and professional service to both domestic and commercial customers. We are fully insured with work carried out to the highest of standards, we have developed a great reputation for a high quality and dependable service and have many delighted customers across Wiltshire & Gloucestershire.